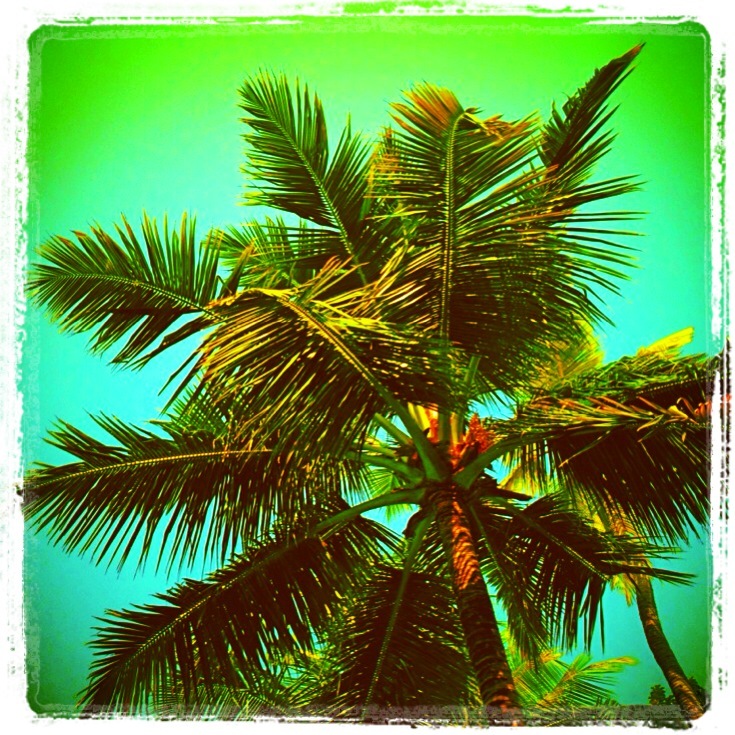 Set amidst luscious palms with a magnificent view of Cochin harbour is the glorious Vivanta by Taj Malabar. The heritage wing awaited us and in true Kerala fashion – without any fuss – we were shown to our room. Soon enough all the senior hotel members arrived- all to say hello to my father, a frequent visitor and suddenly after my Dad made the introductions- Aditya and I were also welcomed , in true Taj fashion , as family! The rooms are modern, spacious and comfortable. The Heritage rooms with their gorgeous view of the bay and the balcony’s are easily the best rooms in the hotel! We quickly freshened up and headed to Pepper, the all day restaurant for lunch! The buffet was wonderful. I am not a fan of buffets, but this buffet had not only a wide selection but the taste of the different cuisines was also authentic- a refreshing change from buffets which often either have a limited selection , or only focus on one type of cuisine. What I loved about this hotel was also their tea service which happened every evening where tea, cakes and some snacks were offered to all their guests on the lawn while you could watch the sun set in the bay. This is complimentary and from tasty, strong south Indian coffee, to coconut water, green tea and even the cappuccino – they give you your choice of beverage and always have some tasty snacks. after a long day of sightseeing this was always a high point in the evening! 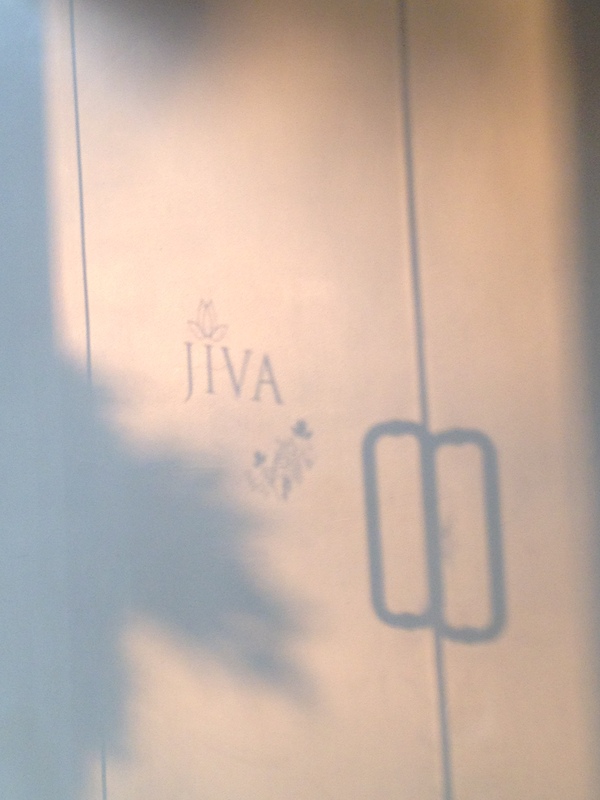 And then ofcourse there is the Jiva Spa. With it’s traditional Ayurvedic massages and services- this Jiva Spa looked after the wellness of the guest completely. A session was not just limited to an hour. The session consisted of a consultation with an Ayurvedic doctor, treatments, massages and a follow up. It is not surprising therefore that people from across the world come here for 10 and 15 days for weight loss and wellness Ayurvedic programs at the Jiva Spa. 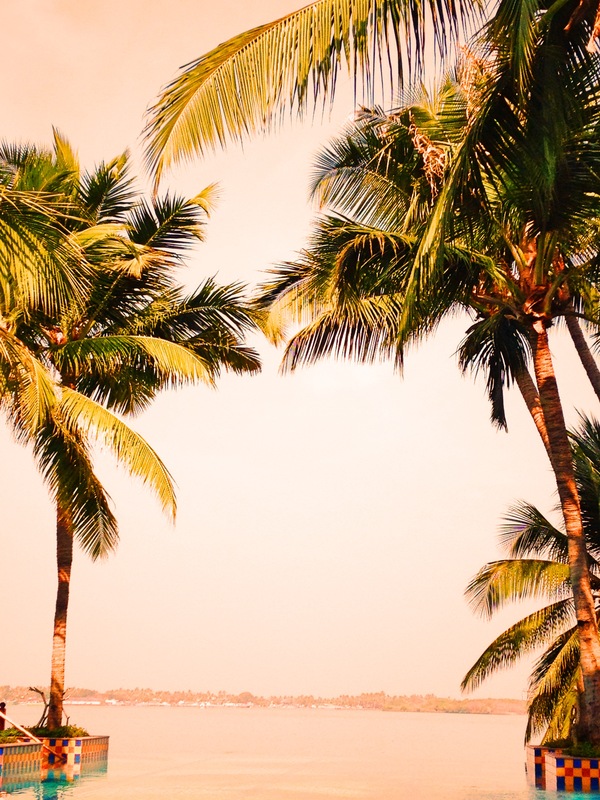 With an eternity pool that almost dissolves in to the bay and in the midst of the swaying palm trees and silence of nature- it’s easy to get lost in the magnificence of Kerala, the beautiful serenity, the meditative calm and the glorious beauty of God’s own country. It was good to be home. Cost-:$200 onwards. But remember HERITAGE ROOMS- and you MUST TRY THE JIVA SPA!